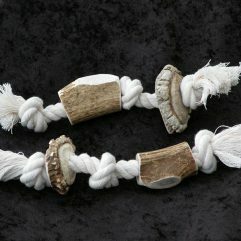 Perfect for your groomsmen! 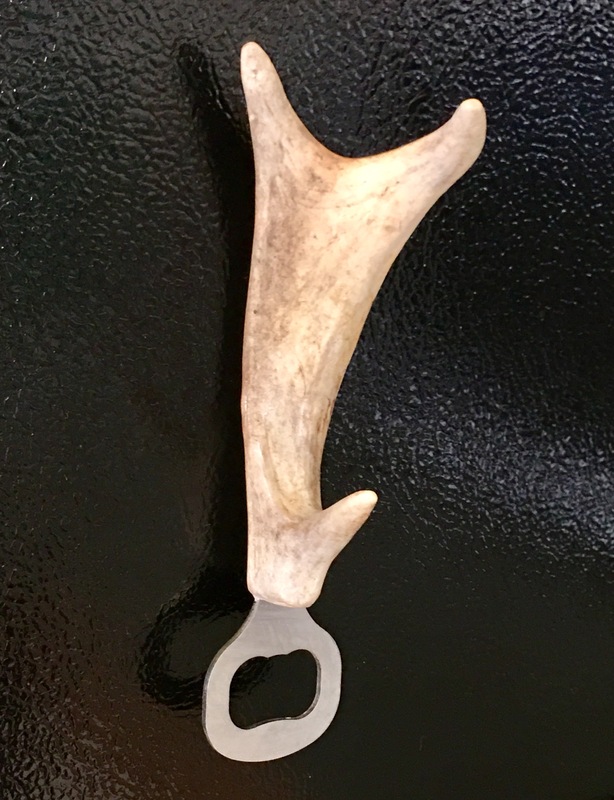 These unique custom made antler handled bottle openers are one-of-a-kind for each of your groomsmen. 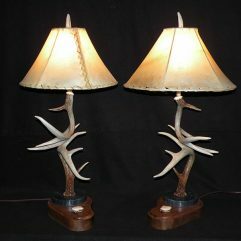 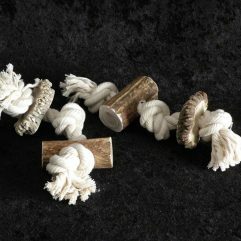 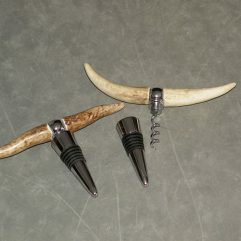 These can be made with deer or elk antlers, and with magnets.